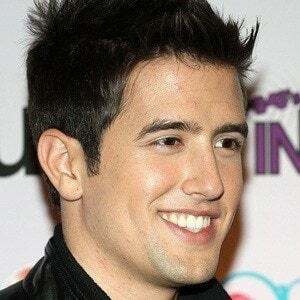 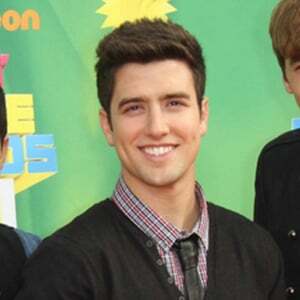 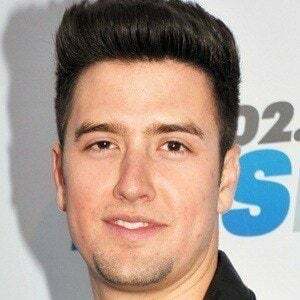 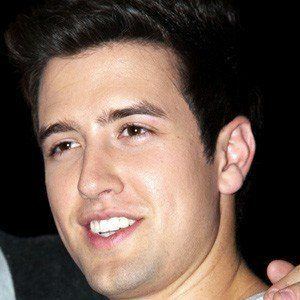 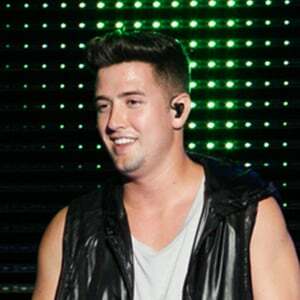 He became known as a member of the band Big Time Rush, which was nominated for a Young Artist Award in 2011 and released the hit song "Boyfriend." 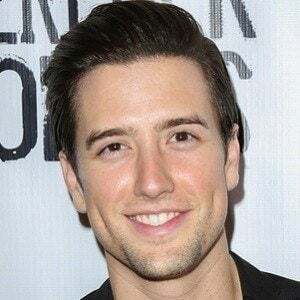 He had his first acting role in Friday Night Lights at age sixteen, and moved from Texas to Los Angeles two years later to pursue an acting career. 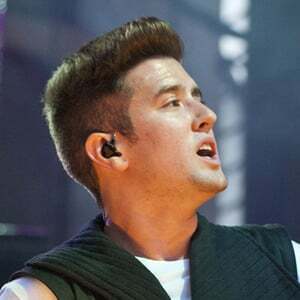 He sang and provided lyrics for Big Time Rush's gold selling album, B.T.R., which featured Snoop Dog and included the top forty single "Big Night." 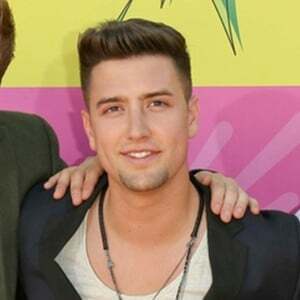 He has a younger sister named Presley. 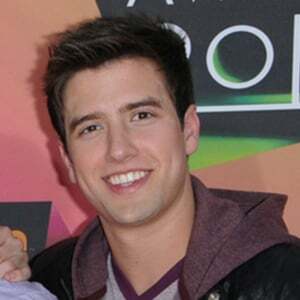 He has dated actress Makenzie Vega. 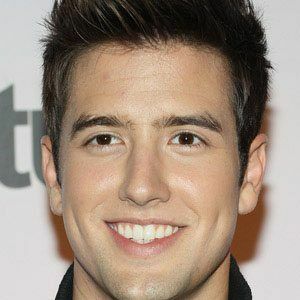 He played a bully in Friday Night Lights, which starred Zach Gilford.